Where do they get these characters from? Find out what you can and can't take photos of in the UK in this exclusive Practical Photography guide. 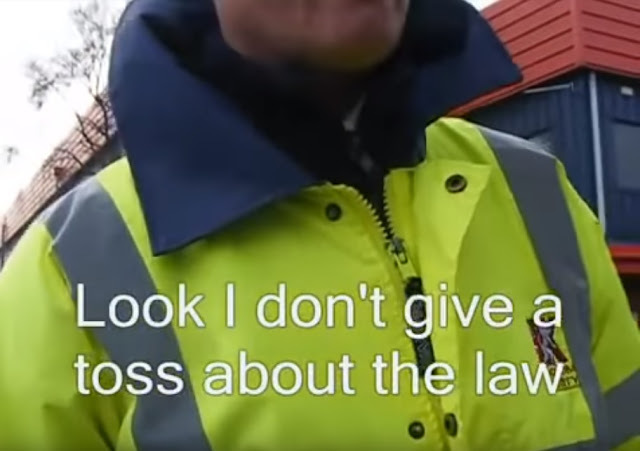 Watch Tim take to the streets of London to see how people react to photographers, and get the official lowdown from Inspector Malcolm Graham from the Cambridgeshire Constabulary. Practical Photography is the world's biggest and best magazine for photographers who want to improve their camera and editing skills.